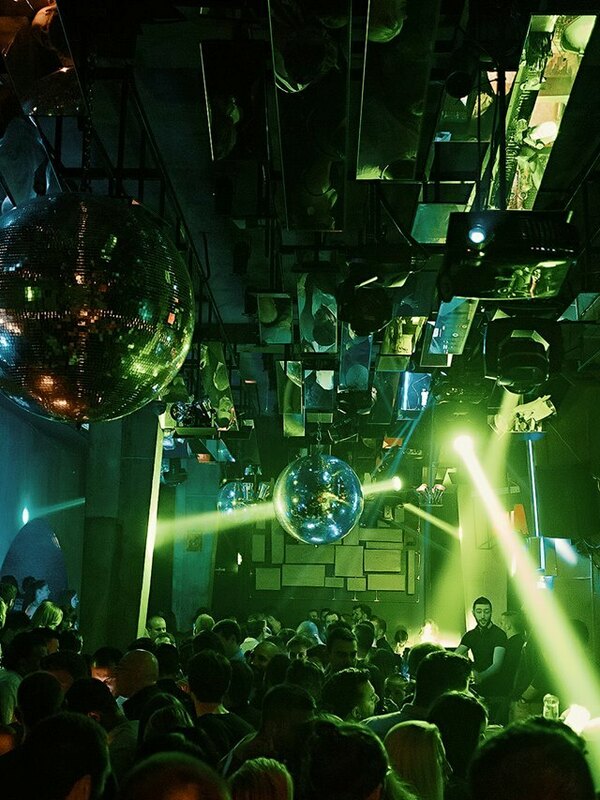 Twerk your night out with R’n’B Thursdays at Brankow. This is one of the most popular events in Belgrade, and “Thursdays Delight” are taking place at this popular venue for winter season 2017/2018. Music will be played by best resident DJs in town. Masters of R’n’B sound are waiting for you: DJ Architect & DJ Фake Casual will spin all night long. Great venue, even better atmosphere and the best vibes are something you can’t miss. Event is hosted by our famous rapper: NENI and he is going to entertain you tonight. As a real showman he is going to make sure that all his guests have a great time. We always love to suggest VIP area of the club. With our concierge service, everything will be organized for you, from transfer to the club to reservation of the best spot. Just bring positive mood, and that is all! Make sure you get your name on the guest list so you don’t miss out. We can make you a free reservations. Or you can party with the Belgrade at Night team. VIP style using our night club service. Contact us via e-mail or simply give us a call, SMS, or whatsapp us on +381 62 33 77 00.